Come DOWN & MAKE US AN OFFER! At Australia Pacific Trailers, we still believe in the old school principles of customer service. And we respect anyone who takes the time to come in and see us in person. So if you come down and visit us at our factory, we’ll happily negotiate on price… You’ll walk away with the trailer you want, at a price you’re happy. 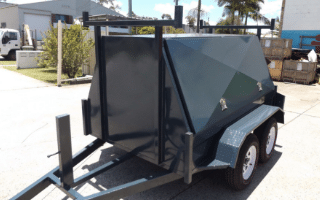 Trusted Australian Made & Manufactured Trailers – That’s Our Guarantee! 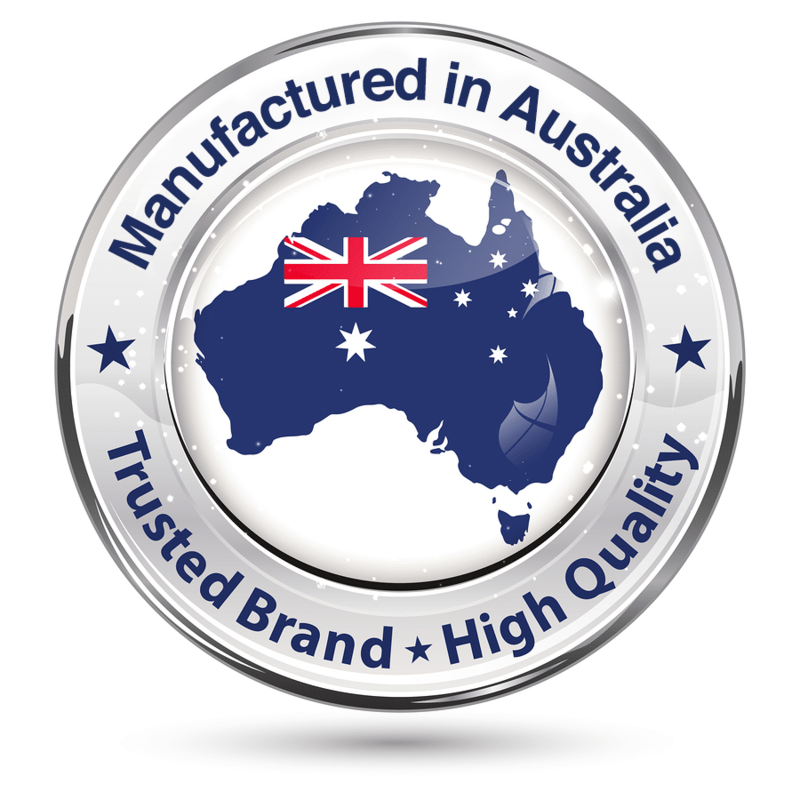 Here at Australian Pacific Trailers, we’re 100% committed to building quality local Australian manufactured trailers. Are you looking for a trailer, but aren’t sure which one is best for you? 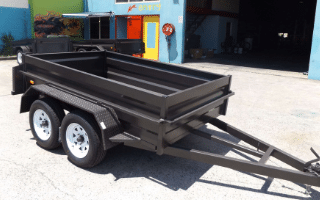 Let the team of experts at Australia Pacific Trailers help design and create the perfect trailer to accommodate your every need. 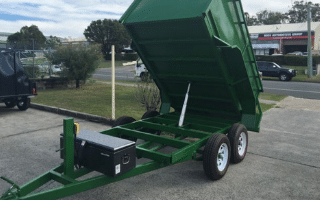 Australia Pacific Trailers is dedicated to providing 100% Australian manufactured trailers. We are a locally owned and operated, family-owned business that has been running for over a decade. We are proud to be a quality trailer manufacturer option that uses only high-quality Australian made materials. Our team is committed to providing superior quality, value and service to all our customers. Purchasing a new trailer can be confusing, costly and time-consuming if you aren’t sure what exactly you are looking for. 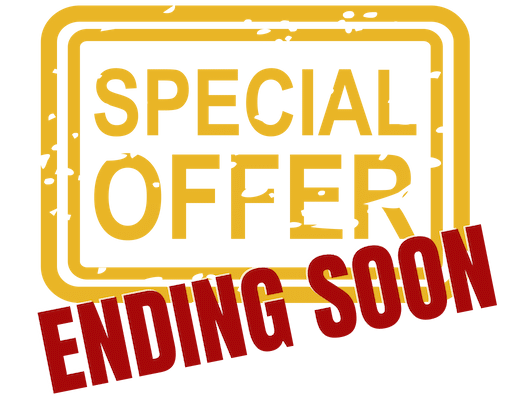 With so many trailers for sale in Brisbane and the Gold Coast, it can also be difficult to know if you are getting the best trailer for the best price. Unfortunately, it is easy to get caught up with a sub-par trailer dealer and end up with a poorly constructed, overpriced trailer. This is not only dangerous, but it is frustrating and expensive. 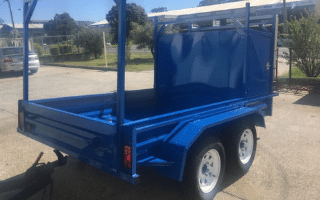 When you choose Australia Pacific Trailers, you can rest assured knowing that you are buying Australian manufactured trailers that are constructed using only the highest quality, Australian sourced materials directly from the manufacturer. No need to deal with a middleman or third party seller. 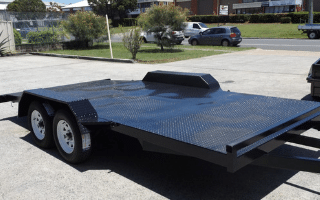 Choosing us for your trailer manufacturer Brisbane needs means you are dealing directly with the manufacturer from start to finish. We help you to design the perfect trailer to suit your every need. We help to save you time, money and stress when it comes to choosing a trailer. Are you looking for a trailer, but not sure which one’s the best!? Well, let us put our 10+ years of experience to work for you. To design, and build you a custom trailer that’s just right for your needs. Expertly manufactured in our factory, using quality materials, and we’ll even have it ready in just a few days. Australia Pacific Trailers have a trusted reputation for producing the highest-quality trailers available on the Queensland market. Experience the difference yourself! Why Choose us as Your Trailer Manufacturer? 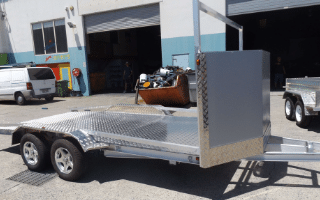 -We provide 100% Australian manufactured and designed trailers. You can feel good knowing that you are supporting your local Australian economy. -All our trailers are built and sold right here at our manufacturing facility on the Gold Coast, eliminating the need to deal with a middleman or third party seller. -You can choose from our large selection of standard designs or custom design the trailer of your dreams. -We are a family run, locally owned and operated trailer manufacturer that emphasises manufacturing and selling only the highest quality trailers with a dedication to superior customer service. When you buy a trailer from us you can rest assured, you’re getting a quality Australian manufactured trailer. 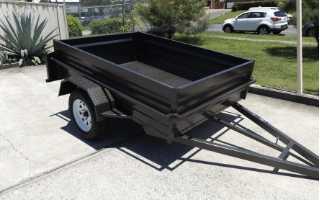 Not only do we expertly hand build our trailers locally, right here on the Gold Coast. But we use only the highest quality materials, fittings and parts. So you can have confidence you’re driving away with the best trailer on the market. When you choose Australian Pacific Trailer’s, you’ll drive away with a trailer fully roadworthy and state compliant. 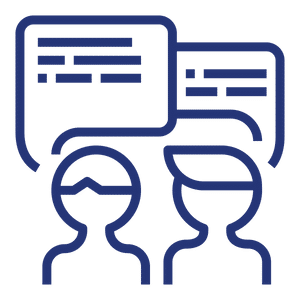 In fact, we’ll only agree to build your trailer once we’re sure the trailer you want is compliant for it’s intended use. So, you not only get a quality trailer – but a safe & roadworthy one too. Called and ordered this trailer, said I needed it asap. Two days later I picked this trailer up in the morning. Prices were about $1000 lower than everywhere else. Their attitude was great, staff were great. They also work weekends. My trailer was perfect and had not a single problem. I previously have been looking for a good heavy duty car trailer for 2 years all I could find was Chinese made trailers and every single one I looked at was terrible quality the welds – oh sorry I mean ‘tacks’ were just held together and that was 20 per cent of the trailer the rest was bolted together without using washers. I found Australia Pacific Trailers on Gumtree as I’m from Port Macquarie. And from start to finish on my new car trailer I have never been so pleased in my life with the Australian quality and workmanship these guys have HIGHLY RECOMMEND. As I am from Cairns I ordered my custom car trailer from these guys 2 weeks ago and picked up my trailer on Tuesday. I arrived at the factory and my trailer was out ready for me to collect. Not one issue! Quality was great, customer service was great. Best of all they’re clearly made locally and not imported from China. Will be sure to recommend these guys! We pride ourselves on constructing high-quality trailers made with to withstand even the toughest of Australian conditions. At Australia Pacific Trailers, we never compromise on quality and always build our trailers to make them last. We use only the highest quality, Australian made steel to construct our trailers. 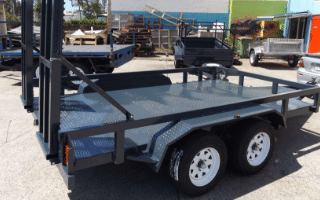 All of our trailers are expertly welded, not bolted onto the chassis. You are guaranteed a high quality, supremely built trailer when you trust us as your expert trailer manufacturers Gold Coast. We offer a wide range of high-quality trailer options to choose from and specialise in creating custom trailers that are tailored to your specific needs. We manufacture all our trailers here in our factory on the Gold Coast, ensuring all the materials used are high quality and the design is exactly what you desire.